Zotero is an easy-to-use Firefox extension to help you collect, manage, and cite your research sources. 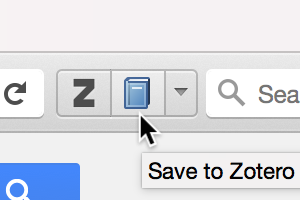 Zotero lives right where you do your work — in the browser itself. Plugins for Word and OpenOffice make it easy to drop in references on the fly.